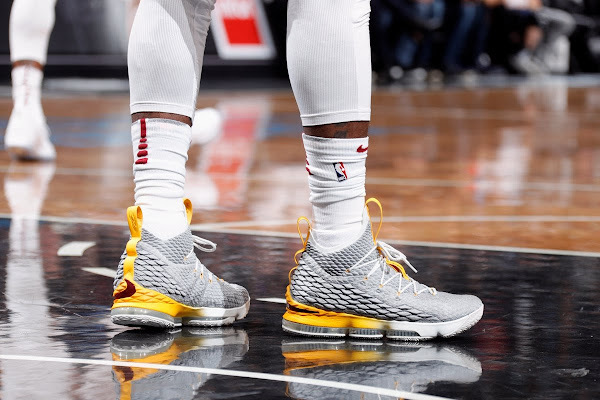 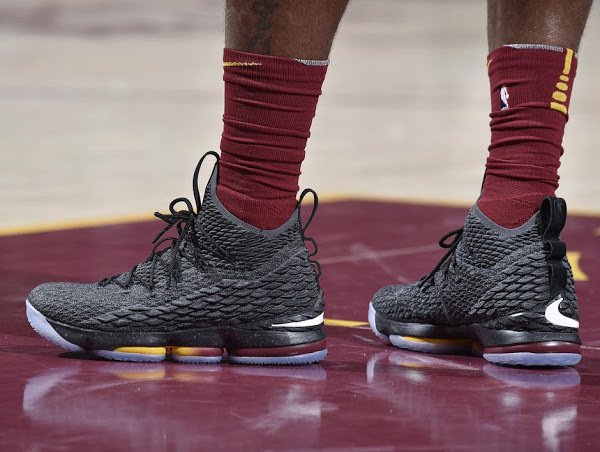 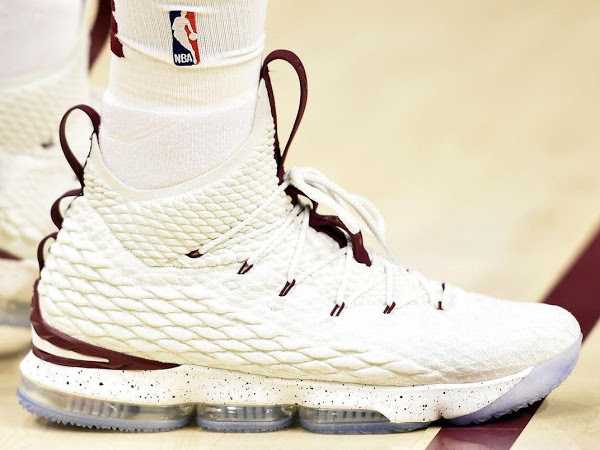 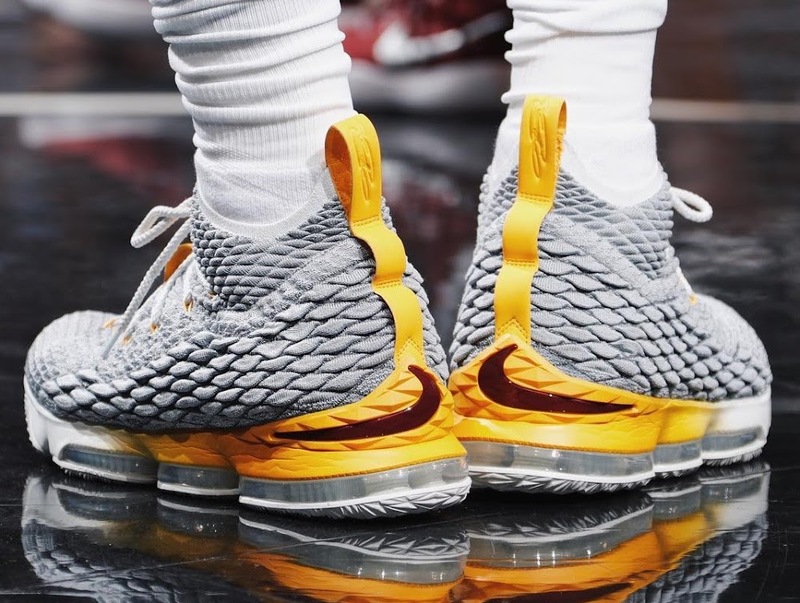 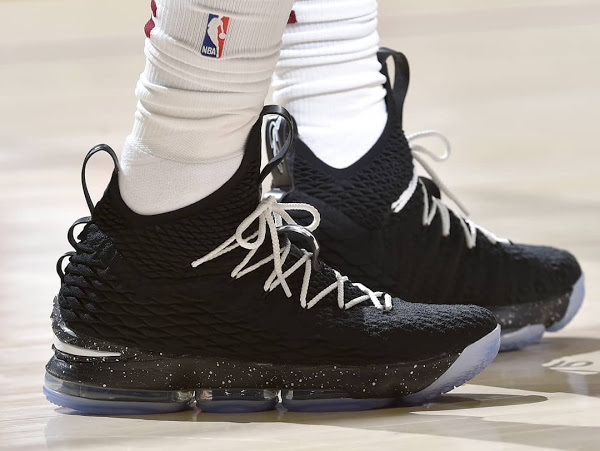 Last night, King James broke out a brand new version of the Nike LeBron 15 in Brooklyn. 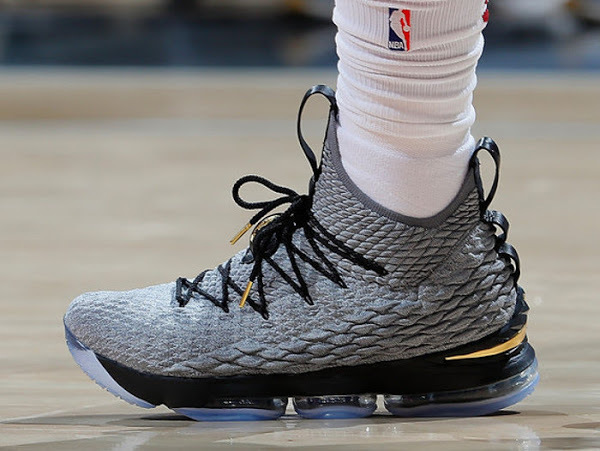 This time it was a predominantly Grey pair with Yellow heel and Wine branding. This was his 5th different version in just as many games. 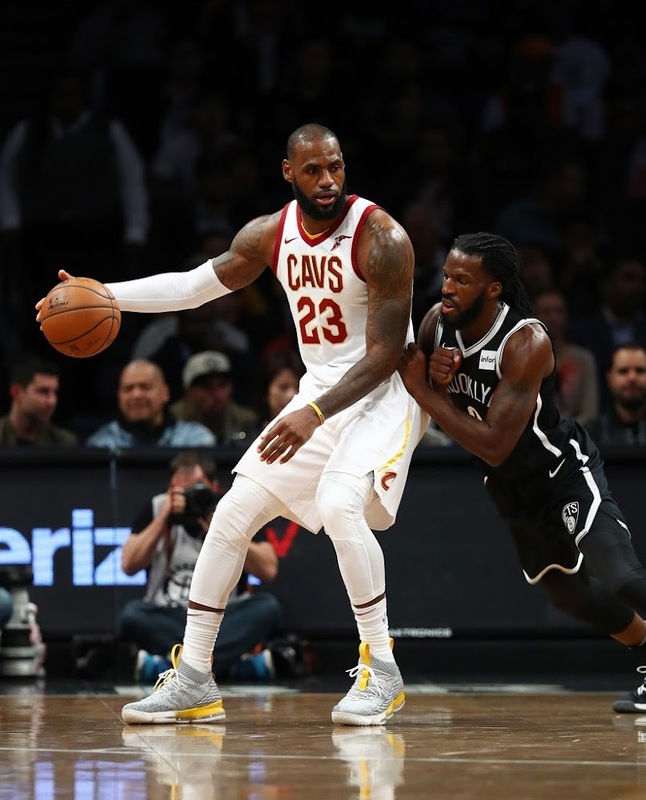 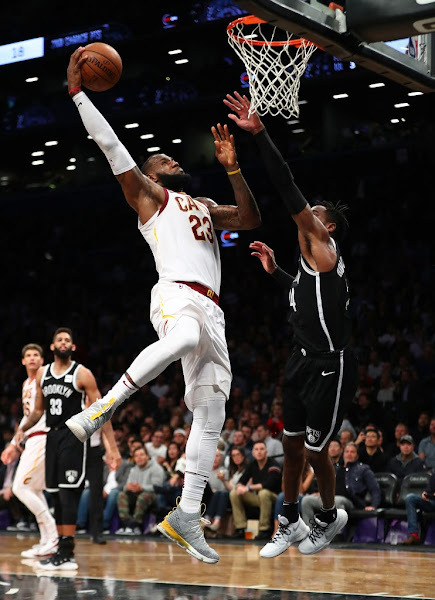 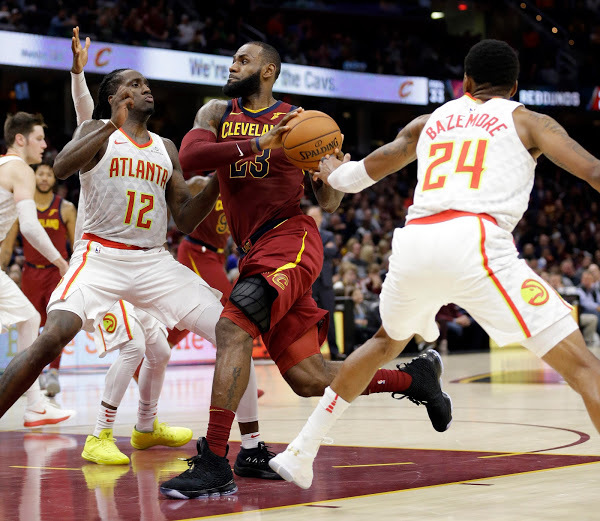 James scored 29 points, 13 assists and 10 rebounds for his first triple double this season (56th career triple-double) but the Cavs were stunned by the Nets 112-107. 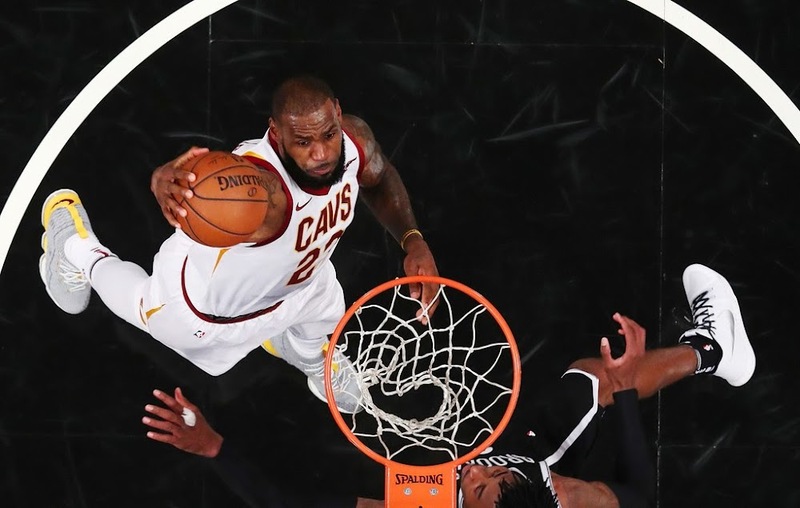 Check out the game pics below.